If you've ever used free and open source software for any length of time, you're probably already aware that much of the work done to develop, test, and maintain that software is accomplished by what's typically a global community of developers and volunteers. That, indeed, is one of the great strengths of open source, since the result is a product that's continually improved and updated, rather than depending on a single company's in-house schedule to catch and fix problems. I've already written about Ubuntu Linux's “Bug Day" events, but this week the Document Foundation is planning to launch what it calls a “test marathon” to help find and fix any kinks in its brand-new LibreOffice 4.0 beta version. If you're a fan of LibreOffice in particular or open source software in general, this could be a nice way to contribute and help make the next version of the software even better. The Document Foundation has held “bug hunts” for LibreOffice before, but this upcoming event will span a full six days, making it easier for anyone to find a time to participate. Starting on Friday and running through Wednesday the 19th, it will let users and supporters around the world join in to help test the office productivity software, the final version of which is due to arrive in February. “By organizing this big test marathon early, the developers will be able to fix many bugs before the release candidates and the final version are made available,” the Document Foundation explains. All participants need is a PC with Windows, Mac OS X, or Linux, a LibreOffice 4.0 test version, and “a lot of enthusiasm,” the developers say. Details are available on the Document Foundation wiki site. As for the office productivity software itself, meanwhile, what's coming down the pike? 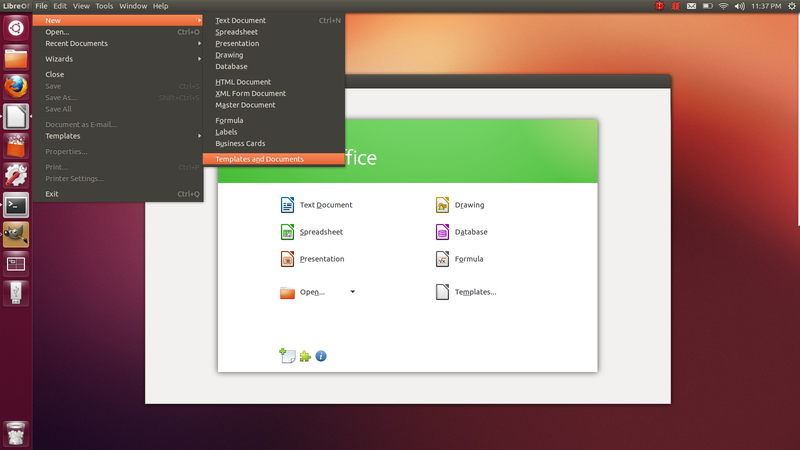 There are numerous changes described already in the release notes for the 4.0 beta version, including various .docx improvements; better performance in .ods document import; the long-awaited ability for Debian/Ubuntu users to integrate LibreOffice with their Thunderbird address books; an import filter for Microsoft Publisher publications; and Content Management Interoperability Service (CMIS) protocol support for easy access to documents stored on document management systems including Alfresco, Nuxeo, and SharePoint. 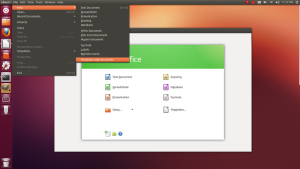 Of particular note for Ubuntu Linux users is added Unity integration. 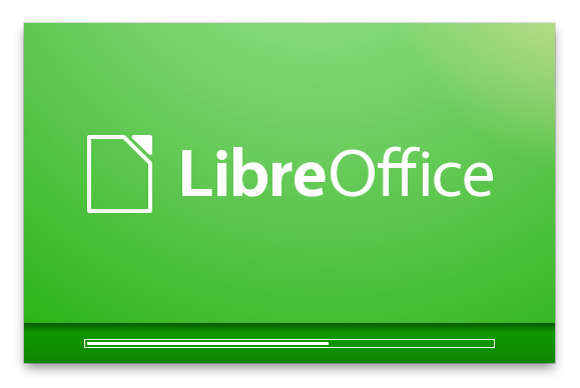 There are many, many more improvements that have also been added in the LibreOffice 4.0 beta, which is now available as a free download from the project site. If you have a little bit of time to spare sometime during this six-day event, why not help ensure the final version is just what you want?